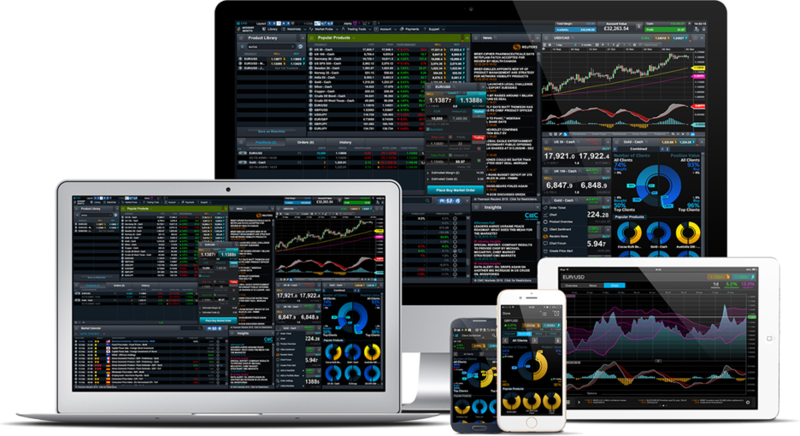 Online trading can be a great and lucrative career move for those who make it work. However, there are also risks involved. Whether it’s the inherent risk that the value of your investment goes down as well as up, or the risk that you’ll come across a scam broker who will place your capital at risk, there’s a lot to consider. One way to mitigate at least the latter risk is to pick an established trading platform. Businesses are becoming far more health conscious than they once may have been. This could be because organisations are seeing what implications a healthy workforce could have on the performance of their business. Portafina conducted a survey using people from the generations of under 30s and over 50s to see what trends they could find in regard to how active and health conscious they are. You’re going to find a summary of what they found below. 30% of under 30s or millennials are more likely to exercise specifically to eliminate stress. On the other hand, 32% of over 50s do it as a part of their daily routine. Millennials could be working out as a way of tackling work associated stress or life-related stress but either way it shows an attempt to manage their mental health and wellbeing. Brexit aside, water seems to be the topic that’s on everybody’s lips at the moment, or more specifically, how to save it. 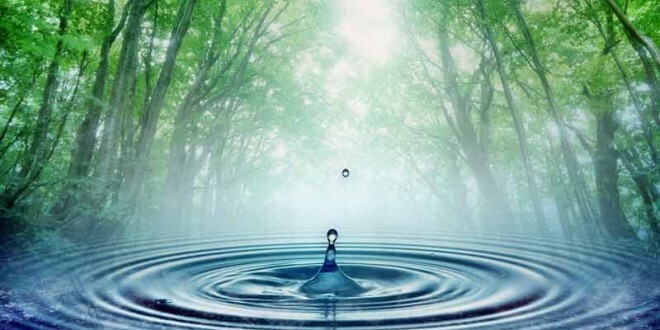 After the hot and arid summer we all “enjoyed” here in the United Kingdom in 2018, awareness around the importance of water and the need to conserve it is growing. 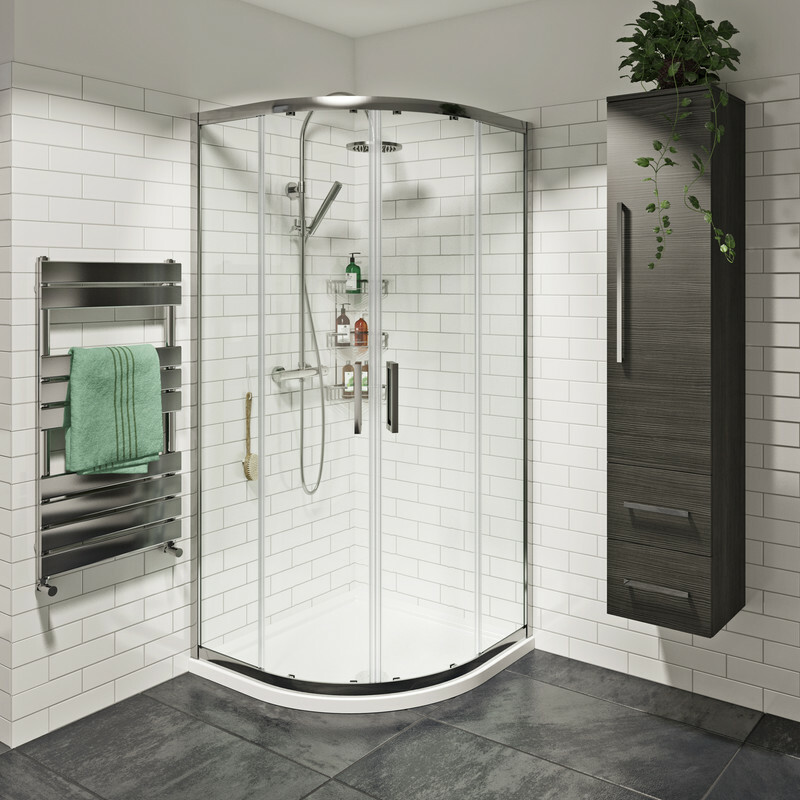 Water-saving in the home allows you to do your bit for the environment, whilst reducing the cost of water bills, which, according to a recent BBC article, are becoming too expensive for many families. With both of these issues key concerns for UK households, we’ve come up with 8 easy ways you can save water in your home. By following these simple tips, you’ll soon find your water usage is greatly reduced. The popularity of football memorabilia fluctuates over time and at the moment it seems to be popular. However, just picking up random items will not make you a fortune, it is important to know exactly what you need to collect in order to profit the most. 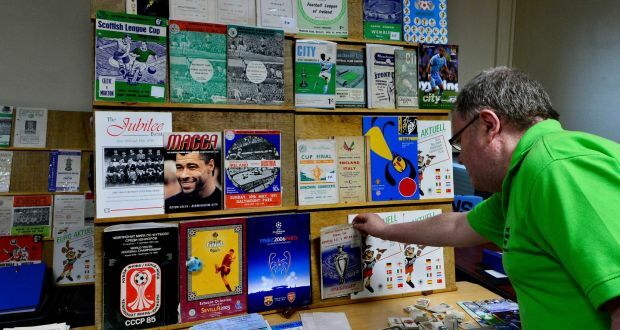 Below we give information on what match programmes have sold for high amounts so that you can get an idea of what to look for when you are buying them. It was in 1888 when the football league was first launched that programmes started to be printed. The program then was just a single sheet where spectators could keep score by filling in the boxes druing the match and it had details of the match date and team on it. One of the first programmes released was by Aston Villa and it was much bulkier with four to eight pages with an attractive and attention grabbing cover. This format soon caught on although there were very few produced during the two world wars as there was a paper shortage and therefore these are extremely collectable. Trading has been a popular investment choice ever since the concept of the stock market first appeared back in the twentieth century. But there’s so much more to trading than simply stocks and shares. Developments in communications and regulatory frameworks, plus the increased demand for trading services, have boosted the variety of instruments on offer. This article will explore some of the main options you have open to you if you’re thinking about becoming a trader. 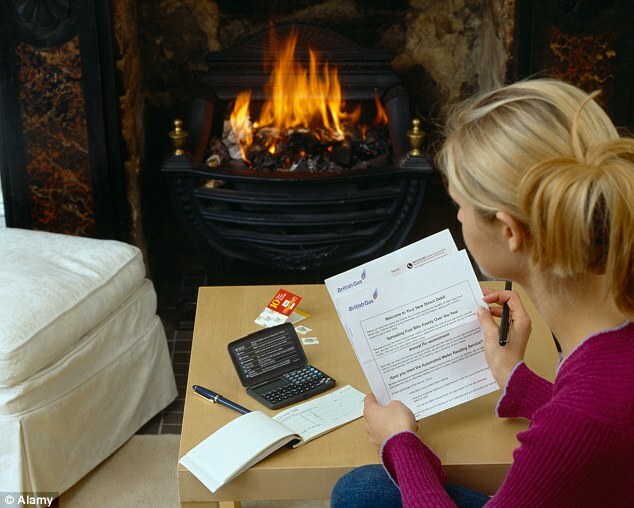 Businesses in Britain are believed to receive millions of pounds per year in insurance pay-outs – and when you consider everything from covering yourself against accidentally injuring a member of the public to making sure that you can pay legal fees if you get sued, there are clearly lots of eventualities in which insurance might be useful. However, this doesn’t make the high premiums any easier to cope with – and this means that any way to reduce bills is welcome. In the arena of health and safety, for example, there are several steps that you can take to bring down the cost of paying for insurance. Many people make the mistake of thinking that investing in the stock market or forex market is simple. Buoyed by claims that they have heard or seen online, they dive right in and start to spend their expected profits. This is the exact opposite of what you should do though. As with all industries, you need to build knowledge and educate yourself on how trading works before spending any cash. 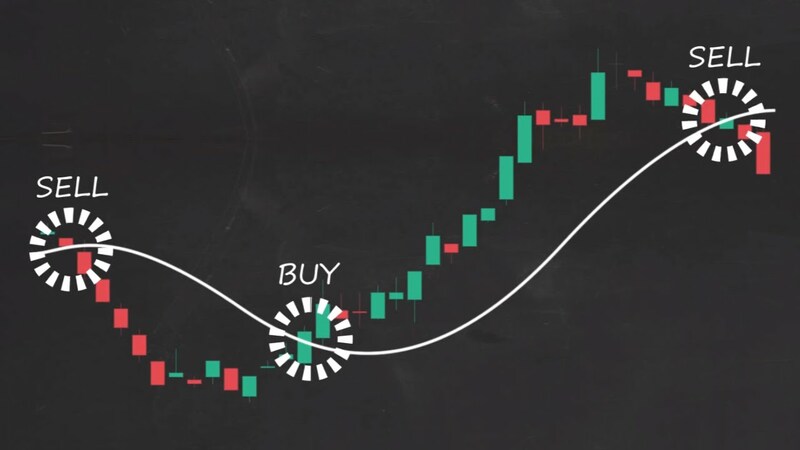 Although the basics of how the markets work are actually quite straightforward, trading them in a profitable manner is not without the right market education. How do you get the information you need to succeed? Forex trading is one of the most accepted ways of making money. 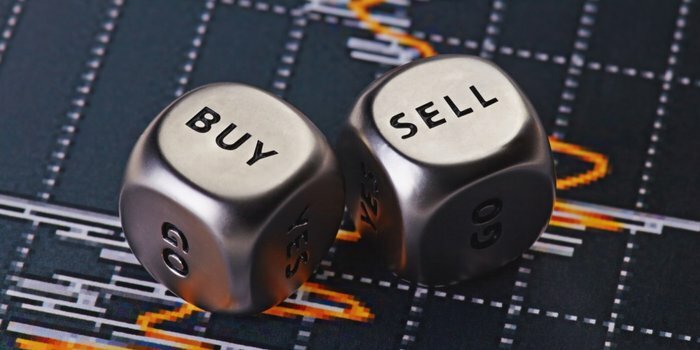 One of the primary requirements for successful trading is to choose a good brokerage company. Choosing the best broker requires a lot of research and patience. 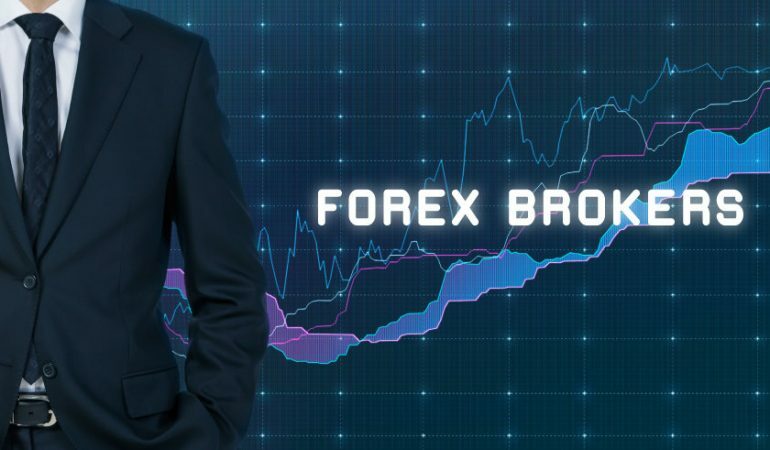 To help beginner traders we have identified some of the critical things that every trader should evaluate when selecting a broker with a list of the very best Forex brokers in the market. Having a sustainable water strategy can do a lot more than just care for the environment – there are more costs behind water than the price of the water itself, and many businesses don’t realize this until it’s too late. Total Water Solutions explains why a good water strategy is important, and how to make your business water strategy more sustainable. Although it might seem like an odd way to conserve water, making sure your water sources are pure is a vital part of monitoring how much you use. My business is having trouble – Why are things going badly? Why are Brits so hesitant at switching banks?